The Volunteers Beach Ambassador Program is one part of our multi-pronged approach to furthering our mission of promoting sea turtle conservation through education and awareness. Volunteer Beach Ambassadors, when wearing their t-shirt, interact with the public in a positive and friendly way, while they’re on the beach, stationed at a regional beach access or even while they’re out around town. By wearing the shirt, the public knows that you are a person they can approach with their questions whether they’re about local restaurants, shore birds or sea turtles. During that conversation, Volunteer Beach Ambassadors also have the opportunity to share more about Leave No Trace and #CleanDarkFlat. 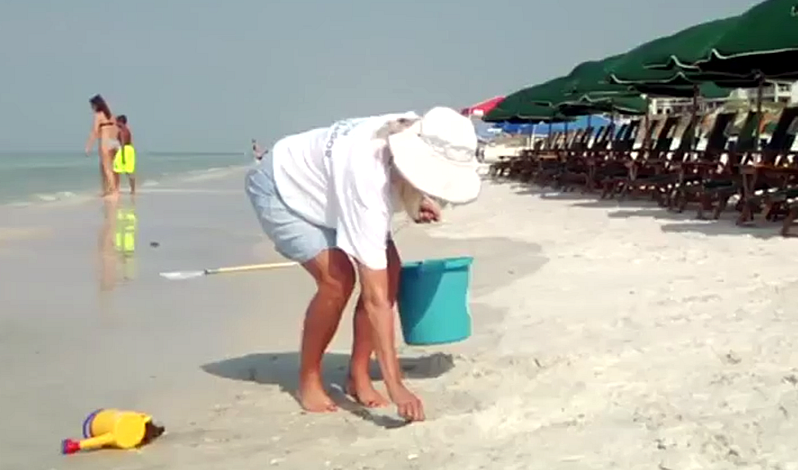 Volunteer Beach Ambassadors can also be seen filling in holes, knocking down leftover sandcastles and picking up bits of trash during their time on the beach. What does it take to be a Volunteer Beach Ambassador? A willingness to help people and a desire to be a part of a positive presence on and off the beach in Walton County, Florida. A willingness to wear your Volunteer Beach Ambassador while you’re on the beach or around town. If you’d rather be stationed at a Regional Beach Access, you can do that too. Also, you have to attend one mandatory training a year as well as be a member of the Friends of South Walton Sea Turtles. Membership is only $5 and can be paid at your mandatory training. We also offer opportunities every month for you to expand your knowledge through our “We Share the Beach” education series. These sessions, while you’re encouraged to attend as they’ll help you be a better Volunteer Beach Ambassador, are not mandatory. Mandatory Training: The next mandatory training is March 15th 6:30 – 9pm or April 12 6:30 – 9pm at the Walton County Coastal Branch Library which is located at 437 Greenway Trail. There will be one each month April – August if you can’t make those. Not sure you want to commit yet to being a Volunteer Beach Ambassador just yet? No worries, come to the mandatory training to learn more about the program. At a later date if and when you decide you want to be a Volunteer Beach Ambassador then you can pay your membership fee and get your t-shirt at that time. T-shirts are only given to those that attend the mandatory training, join the Friends of South Walton Sea Turtles and make a commitment to wear the shirt while they’re on the beach or about town. 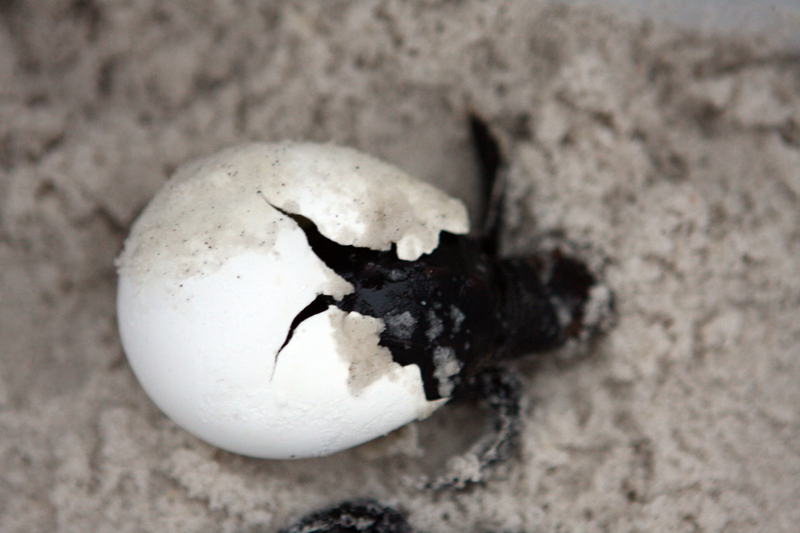 Please note that the Volunteer Beach Ambassadors are not a part of the sea turtle nest monitoring that takes place on our beaches. Those programs are run through different groups in the Florida panhandle, not by the Friends of South Walton Sea Turtles. If you want to be a Volunteer Beach Ambassador and help make a difference in Walton County, Florida please email us which date (March 15 or April 12) you’ll be attending the mandatory training. If you have any other questions just let us know.